BHR Hollywood Reports...........It’s a girl! 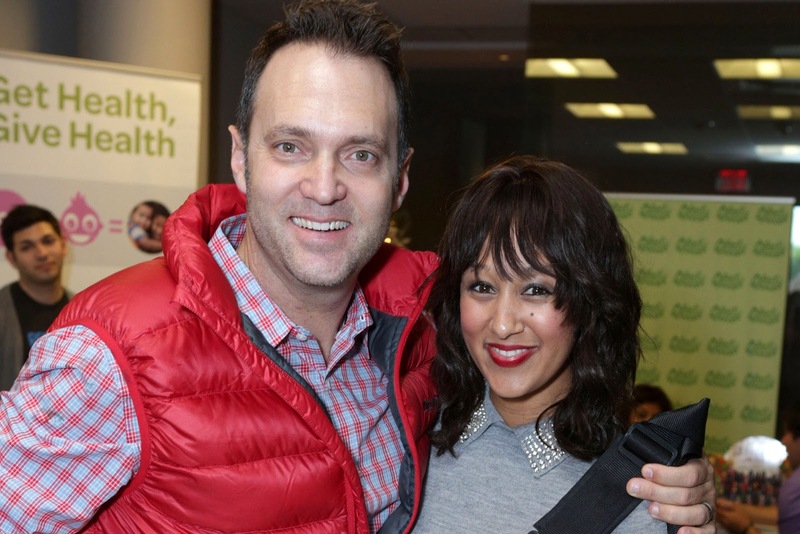 The Real co-host Tamera Mowry-Housley is now a mommy of two! The actress, 36, has welcomed her second child, a daughter, with husband Adam Housley. "We almost exclusively do aqua sessions," she wrote online while giving her trainer Helene of LA Rox plenty of credit. "At a time when I can barely bend over to pick something I drop up off the ground, the pool provides the perfect resistance without me struggling too badly through a workout." "Not only is Adam an amazing father to Aden [their first child], he strives to make everyone in the family happy," she gushed to her followers. "He genuinely LOVES being a father." "We are beyond overjoyed and blessed with our beautiful baby girl. Aden already made a welcome video for her," the couple also said . The little girl, whom the couple have named Ariah Talea Housley, arrived at 2:45 p.m. weighing 10 lbs., 2 oz and measuring 20.5 inches.